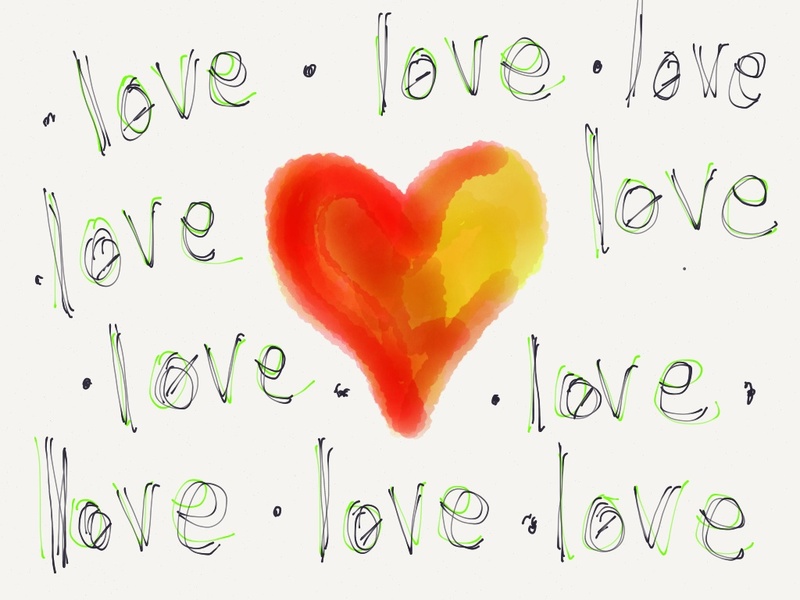 This entry was posted in Love and tagged love, Relationships, Treadmill, Valentine's Day. Bookmark the permalink. I mailed cards! It’s a SUPER easy way to show someone you love them … and the bonus is, you don’t even have to be in a good mood when you send them … it will almost ALWAYS put the recipient in a good mood when they receive! Oh Naomi! Cards are truly the BEST! And almost no one does them anymore so they are super special. Happy day to you, my sweet friend. Happy Valentine’s Day! 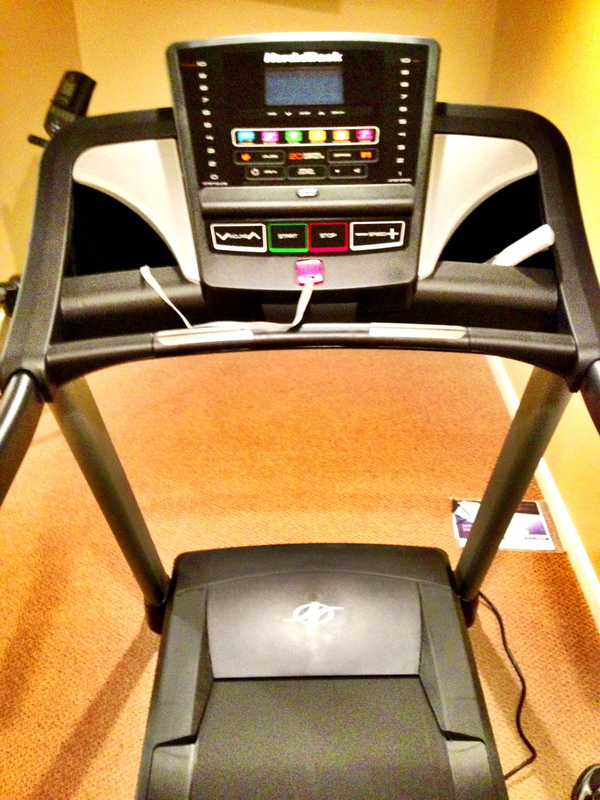 And look at that thing, wow – I think that treadmill could do the walking for you, it’s so fancy. Oh! And I totally agree with the gross fruit slices! Billy likes those too! Blech! I agree with you! YUCK! But Billy does like the kosher slices the best so I guess there are at least 2 people in this world that eat them!! 🙂 Billy uses the elliptical almost every day so mine is not a clothes hanger. Still I would rather have a treadmill. My husband is a good egg. He is always doing things to show me he loves me and will put up with my crap (which shows TRUE love, let me tell you!). Every Wednesday night, when he’s not travelling, he makes dinner, gives baths and puts the boys to bed so that I can shake my groove thing at Zumba. Last night I was still feeling a bit under the weather from a cold I got earlier this week, so instead of Zumba, I just vegged in front of the TV in my room, while he did all the super dad things, even though I was right there in the house to help if he wanted. But he just let me be. That is love. Giving me a night off when I need it and not asking for anything in return. He’s a sweetie! Happy Valentines Day Renee! Enjoy the time out with hubby. Hi Nelson! I have come to realize that my husband gives by these acts of love. And you know what? It works for me! I just have to keep feeding him! Happy Valentine’s Day to you and your wife. Something tells me that she is one lucky lady. When I bought my treadmill from Sears many years ago, they delivered and assembled it for me for free, so sorry Hubby had to go to that trouble. The closest we ever got to an unhappy marriage was when we carried a refrigerator down into the basement. Didn’t know at that time that I was newly pregnant. It was decided then and there that carrying heavy items on stairs was no longer something we would do together. Happy ever since. Good news… the Friday adventure includes a bottle of Champagne and chocolate covered strawberries. Way to care for your husband! Right? He’s a good man. I believe I will keep him. (At least for another 7 years. You know, until it’s time to get the next treadmill. LOL.) Enjoy the day, Peggy. That’s very sweet. You know what I love? A box of those conversation hearts. Nothing to do with the actual words they say, I just love those things, chalky taste and all. I love NECCO wafers too and everyone thinks I’m nuts. Sure probably some truth to that! I LOVE Necco Wafers. No one likes them! I think they are the best. I would totally share a roll with you, Cowboy. You can have all the chocolate ones if I can have your pinks. Hope someone gave you some today. IYKWIM. I like the chocolate ones and the licorice ones too. Treadmill maintenance is husband of the year material to me. But to put one together? Swooning … Great post. I appreciate knowing I’m hitting two out of three in the keep husband happy department and no I’m not spilling which ones (but I better stop writing and start cooking!). And you, hot mama, keep the rest of us on our toes!! Happy V Day! Cooking? How, exactly? In which room? 😉 We will have to catch up after Valentine’s Day for a full report. On cooking. And other hot stuff. I love that story, Renee! I’d be mad for my man over that too! Adult croup? Seriously? This is like YOUR holiday. Don’t you have special undies for your man? I hope the GF chicken noodle makes you stop barking like a seal. Feel better soon! you guys were sooo meant to be together. Sweet Love. I must say, I love feeding my man, too. This is one of my favorite things to do. I think that the fact that he put so much love and sweat into putting that treadmill together tells me what a catch you have. 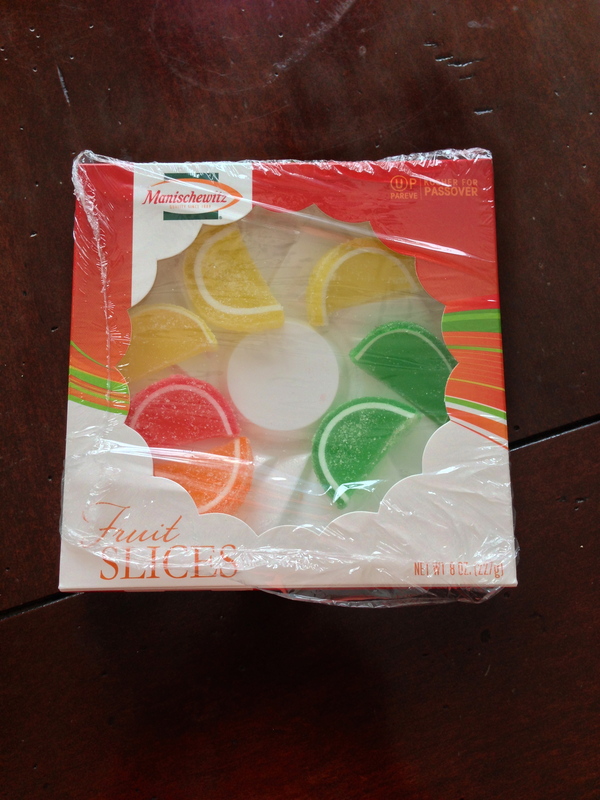 Hey if you’re going to go on an adventure on Friday – bring those fruit slices. They are like an aphrodisiac! Oh yes. Love and sweat. To be completely honest, it’s a good thing I didn’t try to help with the treadmill thing. My dude is an alpha make; when we try to do stuff like this together? It never ends well. I don’t think those fruit slices are going to make it through the night. Enjoy your VD. LOL. Thanks for the inspiration! Sorry about the confusion between your hubby and Holmes. 😉 How cool to have a writing partner in crime! Three Cheers for your wonderful hubby. What is a trek desk? What am I missing? It is a desk that fits over a treadmill… allowing you to walk at a slow pace whilst working…. http://www.youtube.com/watch?feature=player_embedded&v=Pyu6Np3V1eI#! Enjoy your adventure this evening! Nothing in it for him? How about a svelte and healthy wife? I’d say that was something. That’s a great story. It goes to show what an amazing catch you are. 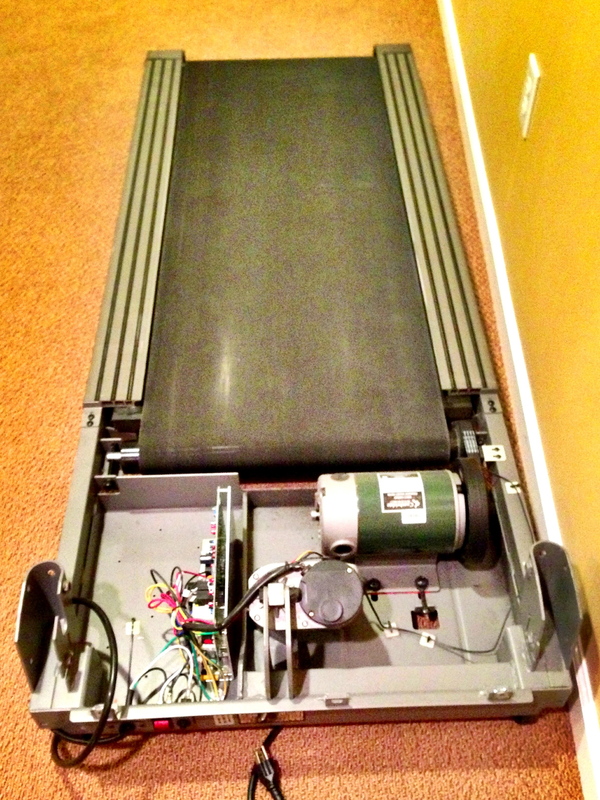 I don’t know if I could get my husband to put together a treadmill. His office chair has been sitting the box for six months now. Hehehe. I did feed my hubster for Valentine’s day. I gave him a card that told him I noticed all the awesome things he did and I took him to his favorite movie. We’re in a great place these days. Those 3 things really are the keys. They are like magical relationship boosters. 🙂 And you had me laughing at the candy. They really are gross. When my kids were younger, they were the favorite Passover candy. Now they wouldn’t touch them (matzo smores are the thing now). Matzo s’mores are sooooo yummy! Hubby still digs the old school stuff. I like those candies that come in a tin that are chewy and have a nut in them — they cost 9 zillion dollars for like 6. They remind me of my grandparents’ house in the Catskills. It’s not Passover without them. 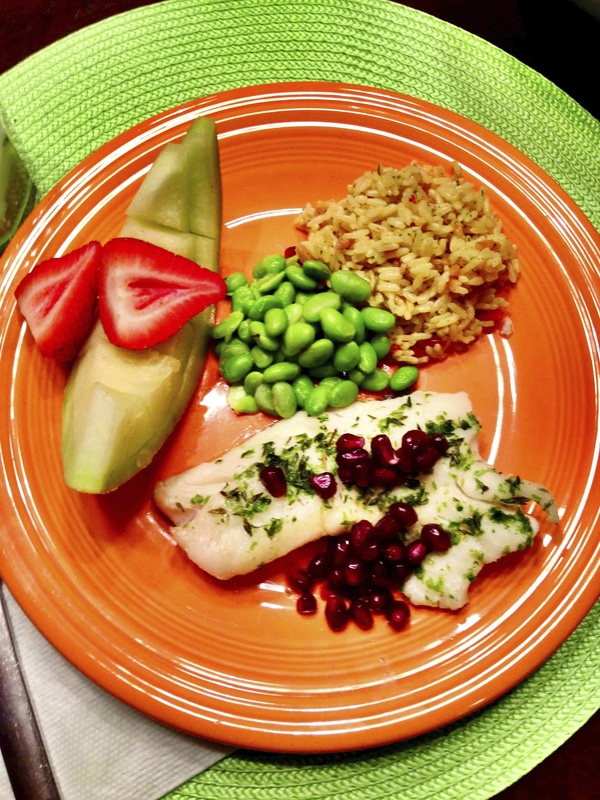 Maybe we should try to share some Passover recipes? Do you have some yummies to share? I have a rice noodle, gluten-free kugel. So delicious!